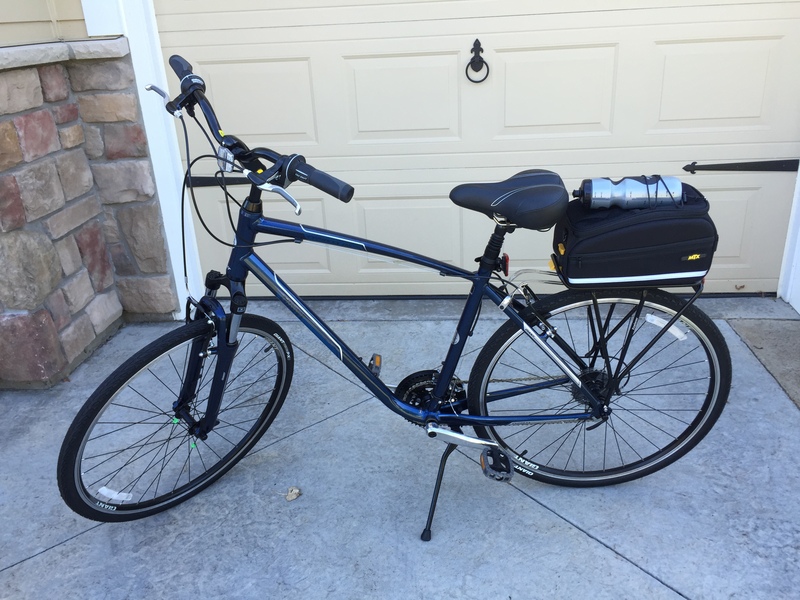 I did something last weekend I haven’t done in almost 25 years – I bought a new bike. I got my last one right after I got married (almost 25 years ago) and although I haven’t put a ton of wear and tear on it, it just felt like a new one would make some sense right now. Fitter or Fatter in Early Retirement? Like many folks looking forward to early retirement, Captain Sparky is thinking about how he can become more fit. Retirement goals are predicated on good health, and a lot of early retirees make it a priority. My health has always been good. I had my appendix out once, but that’s about it. I’m 49 years old, 6’ 2” and weigh about 215 pounds, which is down … Continue reading Fitter or Fatter in Early Retirement?